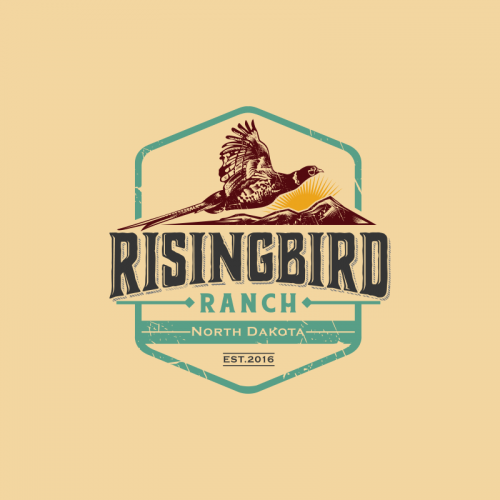 Logo for Private Hunting Ranch named "Rising Bird Ranch". 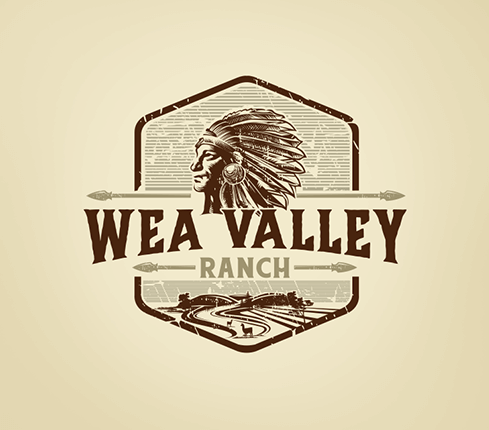 This is a ranch located in North Dakota. 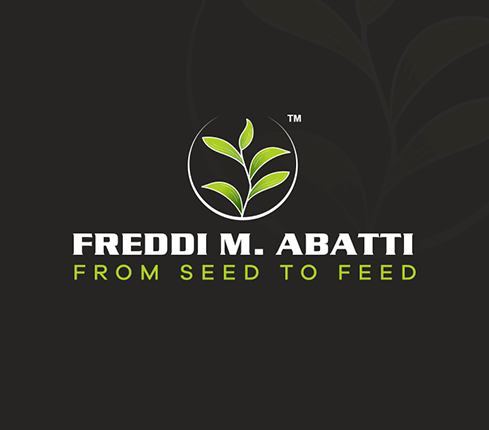 Logo for a specialist in the field of growing trees. GIVE YOUR FARM & AGRICULTURE BUSINESS THE BOOST IT NEEDS! Branding has become an essential part of agricultural business and having a logo along with a great agriculture business name is again the core of it. 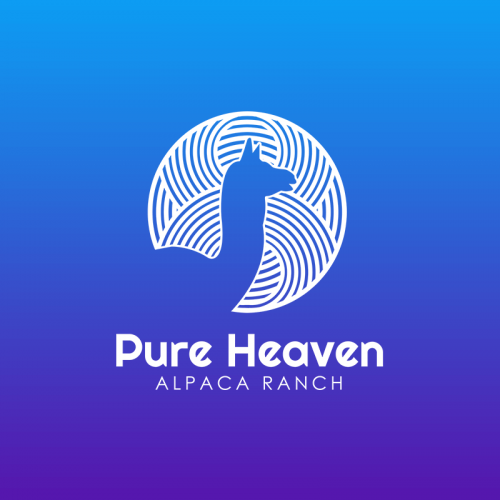 Be it an organic farm, agricultural product company or agricultural business, everyone needs to have that perfect logo design to catch the attention of their users. 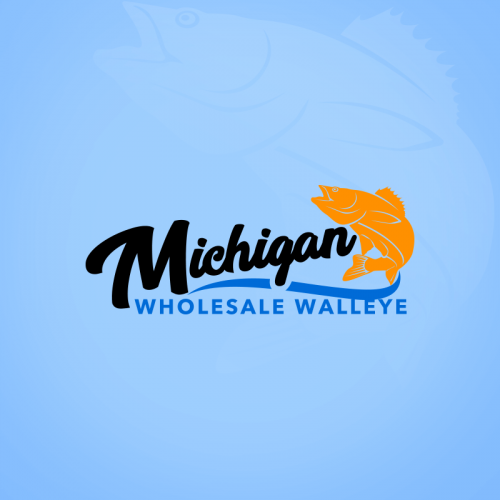 Get a logo design from designers at Designhill that beautifully represents your business and does not blow your budget. 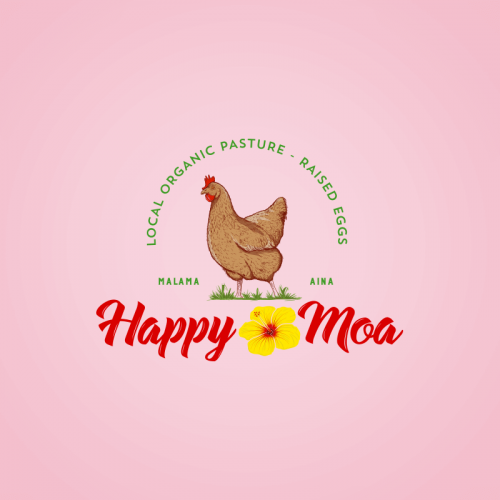 You want your customers to go organic and your farm logo design should say the same? 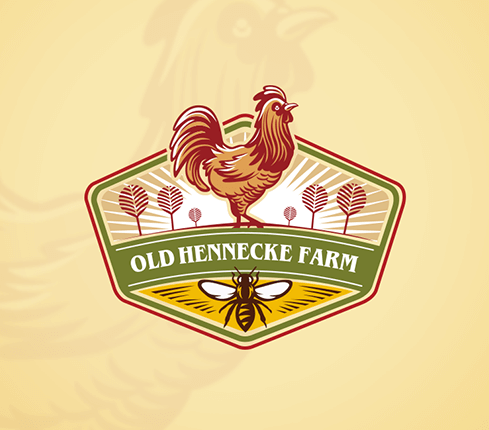 For your farm logo, the use of traditional green colour with a stylish font can definitely catch user's attention. 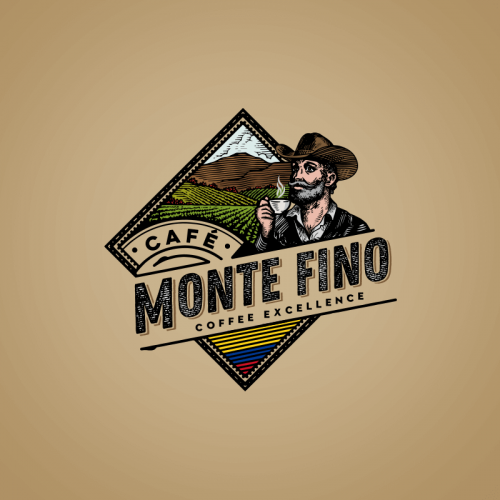 Our veteran designers know the tricks to deliver the perfect logo design for your business. 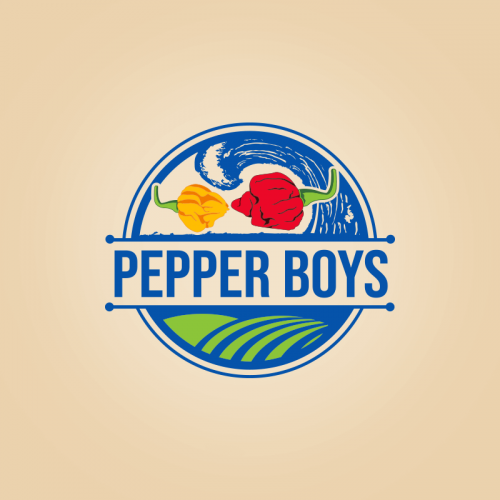 Your agriculture business logo is important and should give a sense of freshness and uniqueness to its target audience. 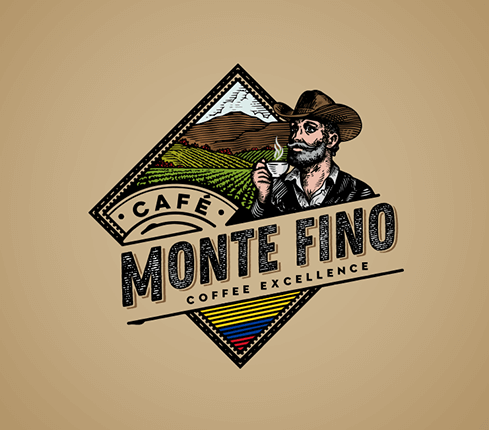 Hire a professional logo designer at Designhill to get the best agriculture logo. Depending on what your business provides, your agriculture company logo should be designed. Always make sure that the logo is eye-catching, tells a story and can go on with any marketing material. What will I get other than my Farm & Agriculture logo? With your Farm & Agriculture logo you will also receive ready-to-use files for online use and printing requirements. These files are as per the industry-standards. 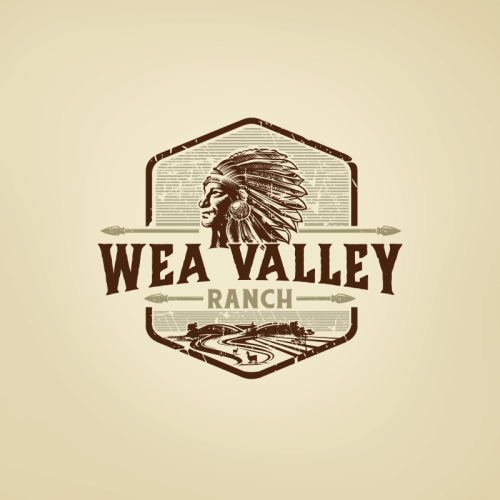 Do I have to set up something for my Farm & Agriculture logo design? 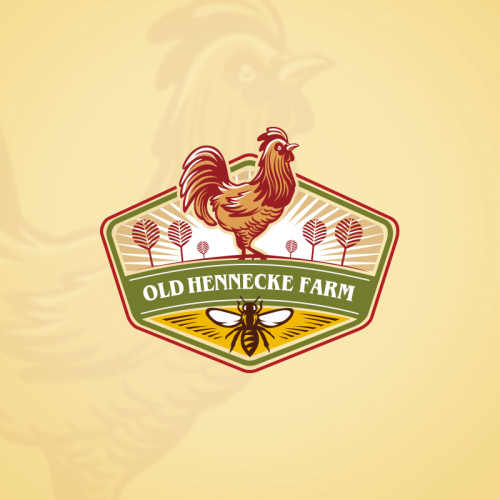 You just need to prepare your ideas for your Farm & Agriculture logo design. 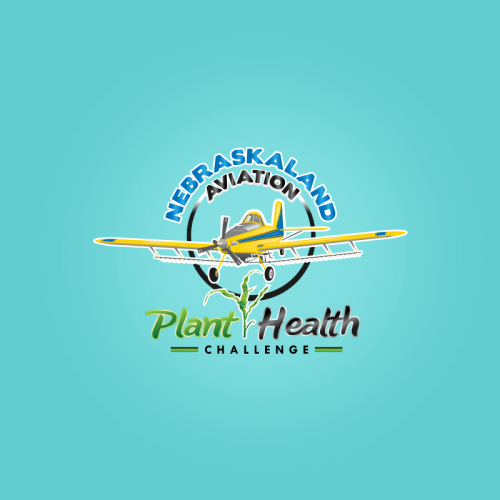 Most likely, you would have a general design plan as for how your Farm & Agriculture logo should look like. Designers read your description carefully and creatively design as per your brief. We encourage you to provide as much information as you can. 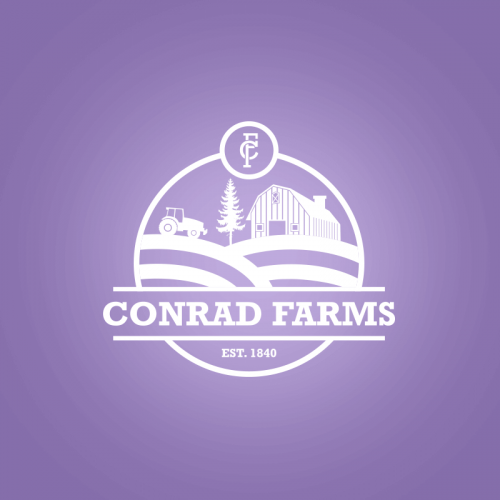 How can I hire a Farm & Agriculture Logo designer? 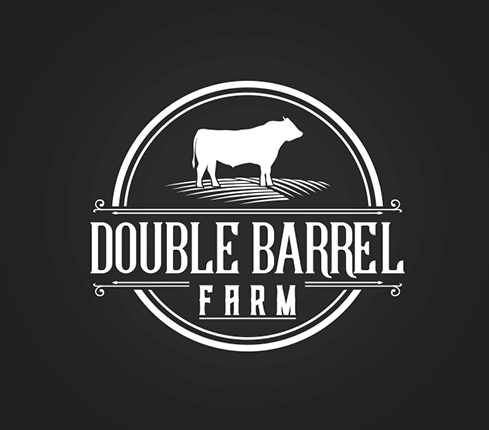 Can I get more than one Farm & Agriculture logo design?